The complete package – When you order this set from Suddora, you not only get a highly stylish camo headband but matching wristbands as well for a complete look that is going to serve its purpose while looking good at the same time. As the headline says, this is the complete package when it comes to workout accessories. Useful and beneficial material – The Suddora camouflage headbands and wristbands are stylish, extremely comfortable, and more importantly, they are incredibly durable. Crafted from a high quality cotton blend, you will almost certainly forget you even wearing them during your workout or sporting event. These accessories are not only comfortable but extremely useful when it comes to getting rid of that sweat that occurs when we are active. 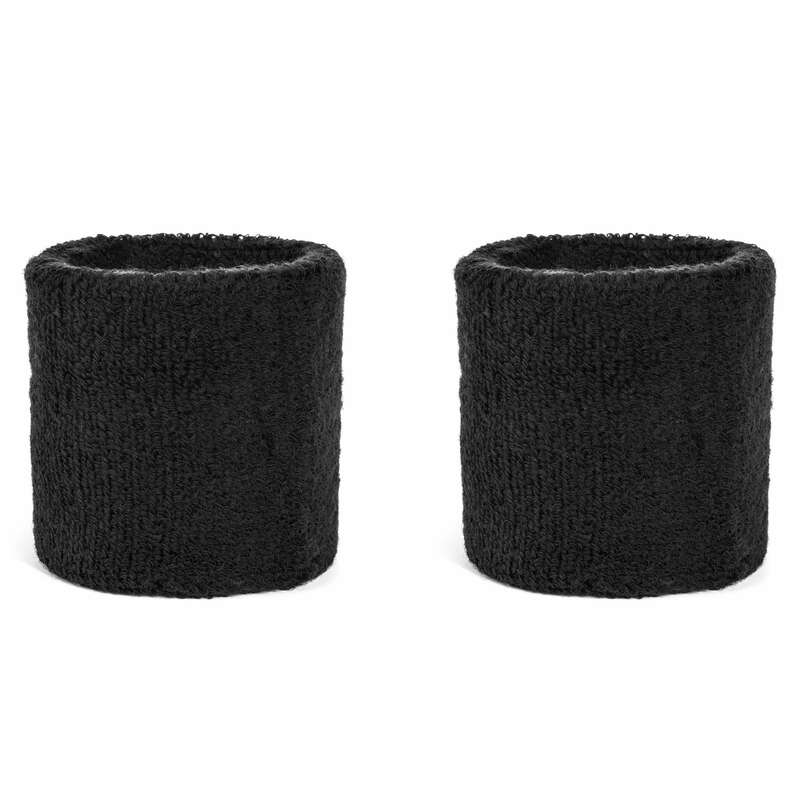 Not only will they keep your hands dry, but the headband will additionally keep the sweat out of your eyes as well. Good for a variety of activities – When it comes to the Suddora head and wristbands, the sky is the limit! In other words, they can be utilized for a vast variety of activities. For example, they are great for running, jogging, walking, sports teams, baseball, tennis, softball, basketball, lacrosse, volleyball, gymnastics, rugby and beyond. With Suddora’s camo head and wristbands, there are no restrictions on what you do because they will always perform. Absorbency – This material was not chosen by mistake. In fact, it is the perfect material for an active lifestyle. If you find yourself held back by sweat during your workout or your sporting event, you found the right product. Not only are they extremely comfortable, they serve their purpose to the fullest extent, catching every bit of sweat before it becomes a problem. You can rest assured that the absorbency of these bands is unbeatable. Great for entire teams – Whether you teach a yoga or cycling class, or you play for a sports team, these bands are the perfect accessory for anyone who leads an active lifestyle. They are especially great if you want accessories that are going to match each other for an entire team. Available in pink, tan, traditional army colors, blue, and white—accessorizing an entire team has never been easier. 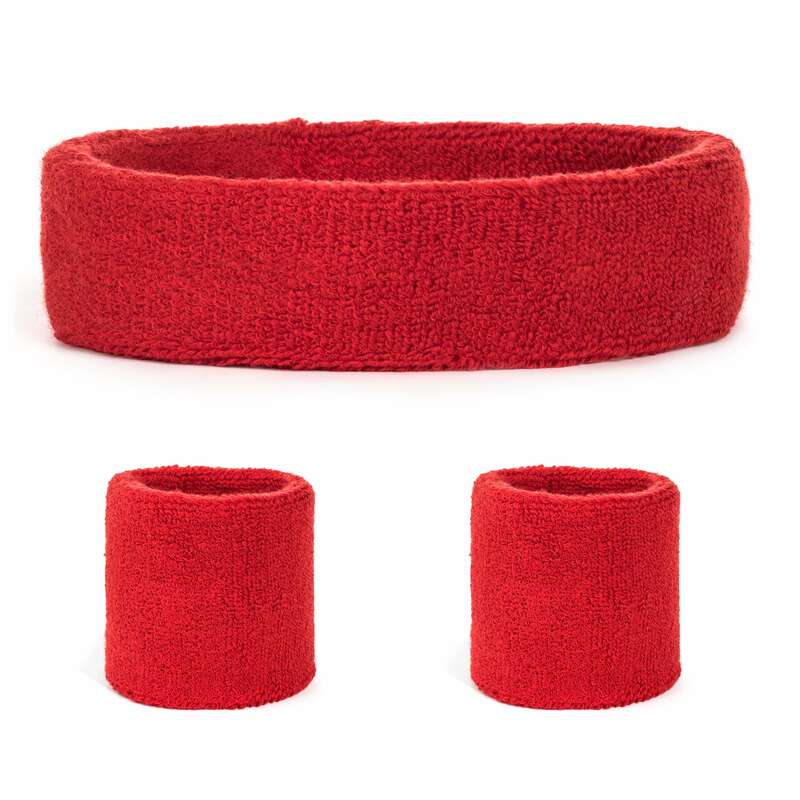 With Suddora head and wristbands you can get the whole team looking good. One size fits most - These camouflage headband / wristbands are great for both adults and children over 8. The Suddora camo headband and wristbands are the perfect accessories for anyone who leads an active lifestyle. Even if you are someone who simply speed-walks every day – these will more than do you a favor in the realm of comfort. Available in a variety of colors, these workout/sport accessories look good and are highly efficient for optimal comfort and functionality. It is additionally easy to match one of these sets to your team’s jersey. 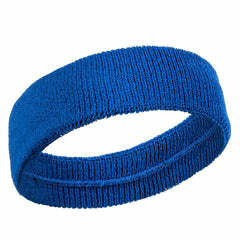 Material: Headband: 48% Cotton / 34% Nylon / 18% Rubber, Wristband: 52% Cotton / 32% Nylon / 16% Rubber.